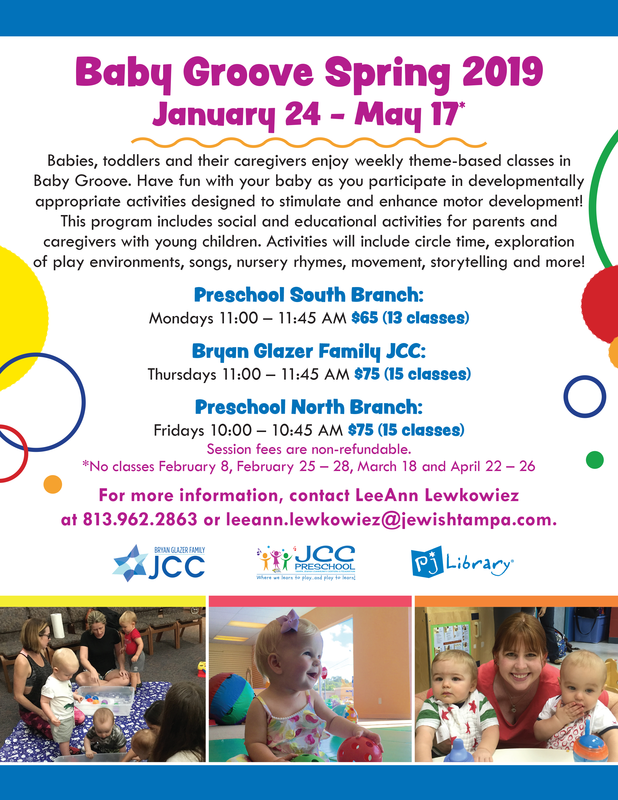 Babies, toddlers and their caregivers enjoy weekly theme-based classes in Baby Groove. Have fun with your baby as you participate in developmentally appropriate activities designed to stimulate and enhance motor development! This program includes social and educational activities for parents and caregivers with young children. Activities will include circle time, exploration of play environments, songs, nursery rhymes, movement, storytelling and more!